Highway and bridge contractors gained 5,600 workers in May 2018 compared to May 2017. The 1.6 percent growth marked the seventh consecutive year of job gains during May, according to the latest data from the U.S. Bureau of Labor Statistics (BLS). Workers in this sector are also spending more time on the job: an average of 45.6 hours per week in May 2018 compared to 44.4 hours last year, a 3 percent increase. General construction industry employment increased by 4.1 percent in May 2018 from May 2017. Most construction sectors had employment gains in May, with slight declines only in other heavy construction and land subdivision. The employment dynamics reflect the overall trend in the amount of highway and bridge construction work being done. 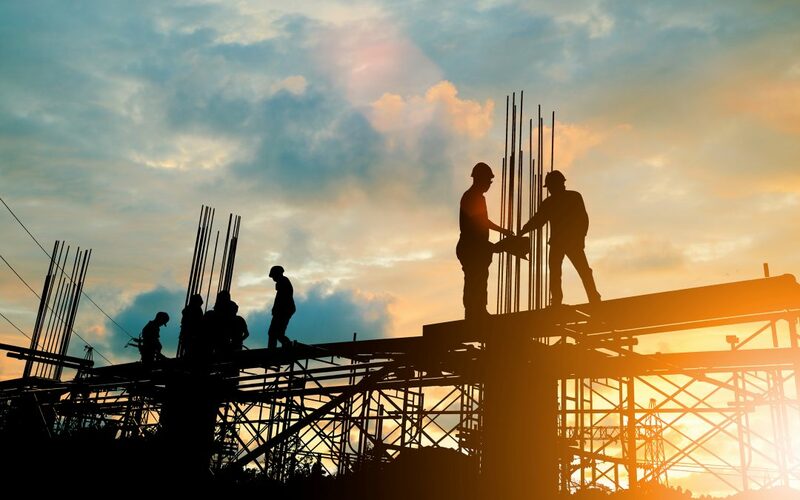 The nominal value of highway and bridge construction work in May 2018 was $8.24 billion, up 6.3 percent compared to May 2017, according to the U.S. Census Bureau. Highway and bridge employment reporting lags a month behind other data in the BLS release, so June transportation construction payroll details are not available until early August. View ARTBA’s latest labor report.